CLOSEOUTS. 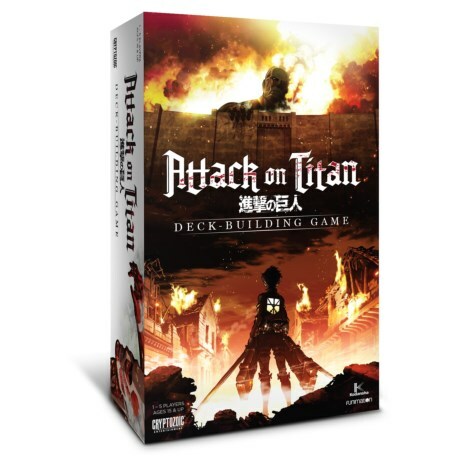 Defend your city on your own or with teammates in this Cryptozoic Entertainment Attack on Titanand#174; deck-building game! Available Colors: SEE PHOTO.